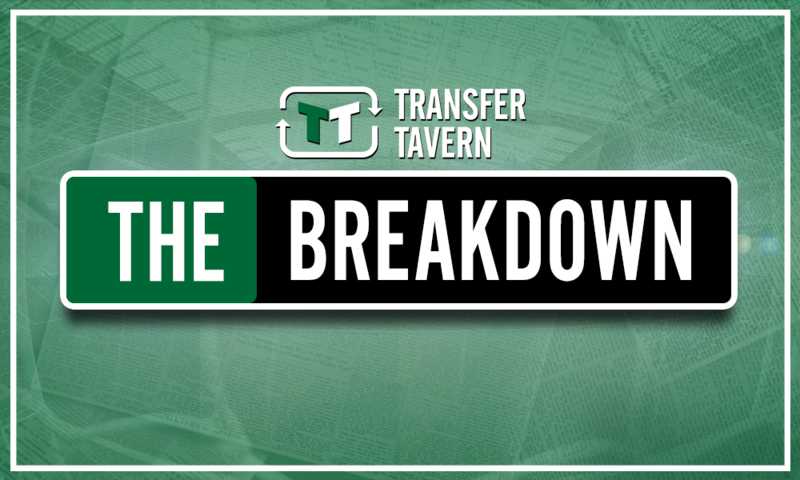 Pellegrini should seek to compensate for Reid's injury by capturing £13.5m-rated ace | The Transfer Tavern | Where football transfer rumours fly or die! According to a recent report from The Daily Mail, Manuel Pellegrini is eyeing up further additions to his West Ham team this summer. 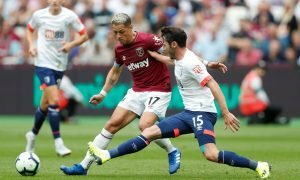 The Chilean only took over at the London Stadium back in May but has been extremely busy in the transfer window, luring the likes of Felipe Anderson, Jack Wilshere, and Andriy Yarmolenko to East London in a bid to take the Hammers forward this season. 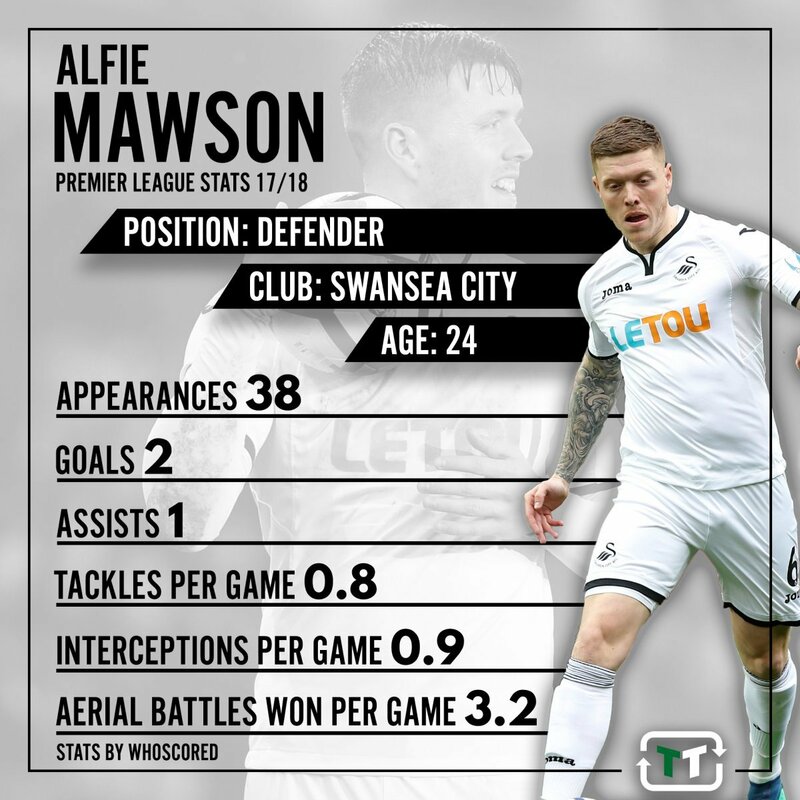 Yet it doesn’t appear that the ex-Manchester City boss is finished just yet, and alongside the injury sustained to centre back Winston Reid, Pellegrini must seek to make a move for Swansea City’s Alfie Mawson, valued at £13.5 million by Transfermarkt. 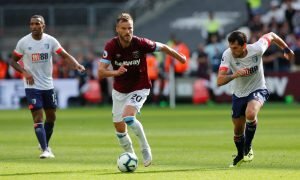 Ultimately, reports earlier this month suggested that New Zealand international Reid, alongside striker Andy Carroll, faced even more time out on the sidelines, with the former having had surgery on the knee problem that forced him to miss the last few months of last season. 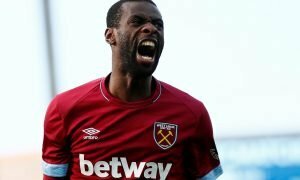 And with the 30-year-old reportedly facing a couple more months out with injury, Pellegrini may seek to compensate for his absence by delving into the transfer market. And he should do just that by moving for highly-rated Swansea defender Mawson, who has enjoyed a meteoric rise in the last 18 months or so. 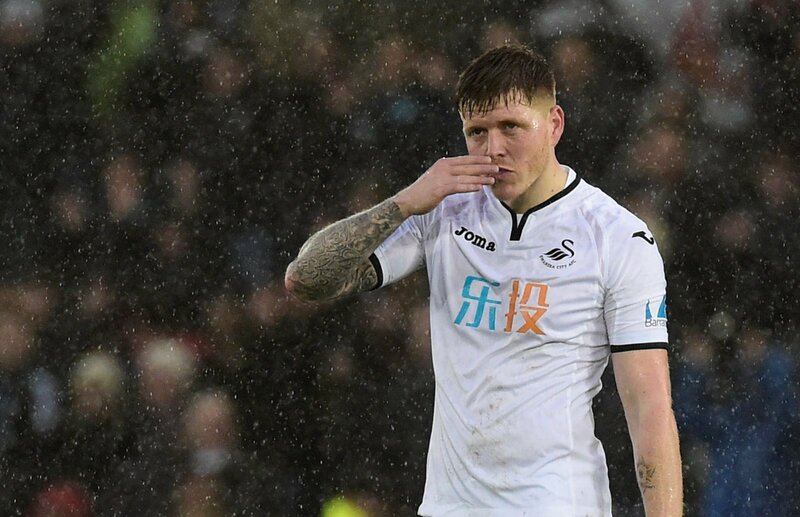 Back at the start of 2017, the 24-year-old was a relative unknown but got his chance under ex-Swans chief Paul Clement, and he has since gone from strength to strength by becoming a regular under the now-Reading boss at the rear end of the 2016/17 season, before going on to start all 38 of their Premier League matches last term. Yes, Mawson was part of a Swans side that lost their top-flight status last season, but the Englishman certainly did his bit in trying to keep the South Wales outfit in the Premier League, and was actually recognised for his efforts by England manager Gareth Southgate, who called him up to the senior squad for friendlies back in March. And while he didn’t feature for the Three Lions, that call-up alone underlines that the centre back has an extremely bright future ahead of him, but also that he could do a job in the present as well. And that’s surely what Pellegrini is looking for given Reid’s lengthy absence. The Chilean may have already brought in the likes of Issa Diop and Fabian Balbuena to bolster his centre back ranks, but another accomplished Premier League defender in Mawson certainly wouldn’t go amiss, especially with Reid likely to miss the first few months of the season.